iOS 12.1.1 and iOS 12.1.2 are now the only versions of iOS that can be installed on iPhones, iPads, and iPod touch devices. Apple has stopped signing iOS 12.1, following the release of iOS 12.1.1 on December 5 and iOS 12.1.2 on December 17. 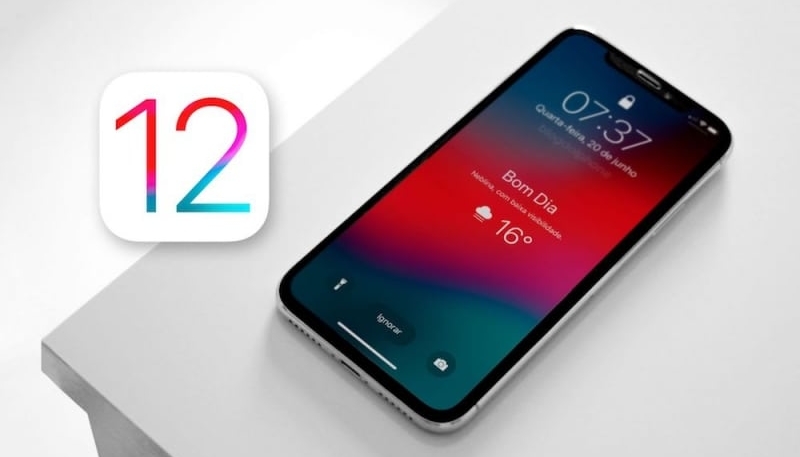 This means users that have upgraded their iOS device to iOS 12.1.1 or iOS 12.1.2 will no longer be able to downgrade to iOS 12.1.
iOS 12.1.1, which is available for all iOS devices, debuted expanded eSIM support, an improved FaceTime interface, and Haptic Touch for notifications on the iPhone XR. 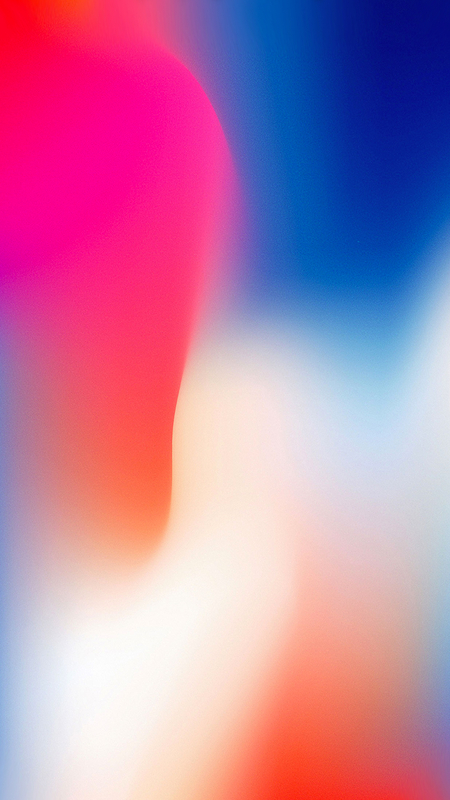 iOS 12.1.2, released yesterday, is available only for the iPhone, and fixes bugs with eSIM activation for iPhone XR, iPhone XS, and iPhone XS Max. 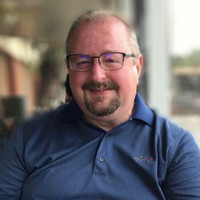 It also addresses an issue that could affect cellular connectivity in Turkey for iPhone XR, iPhone XS, and iPhone XS Max. Apple traditionally stops signing older versions of its operating system updates following new releases to encourage customers to keep their devices up-to-date.